Jason <3. Not quite sure what's going on with the hair but hey!. Wallpaper and background images in the Jason Segel club tagged: jason segel image how i met your mother premiere party. 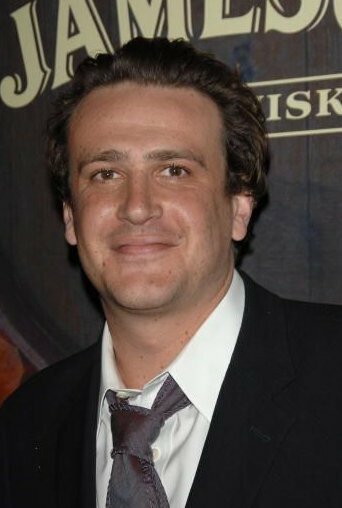 This Jason Segel photo contains business suit, suit, and suit of clothes. There might also be judge advocate, pinstripe, and three piece suit.